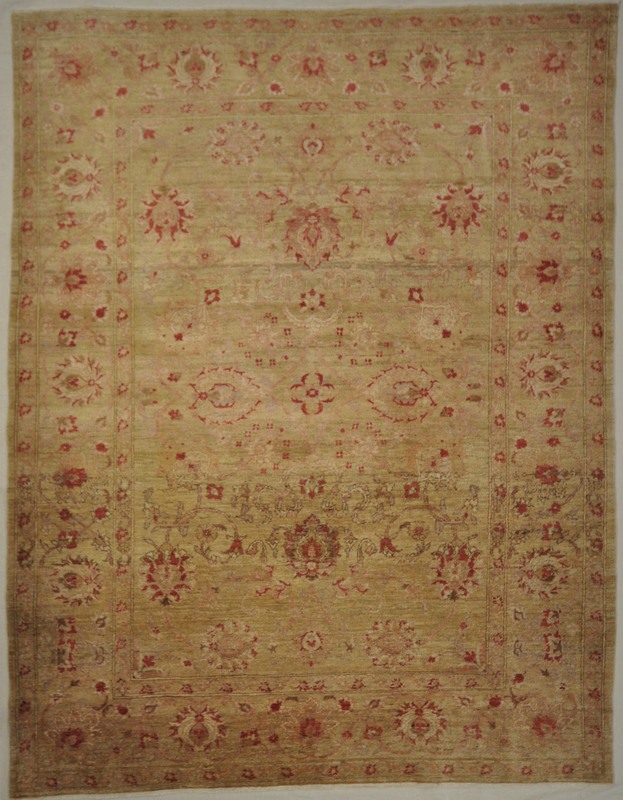 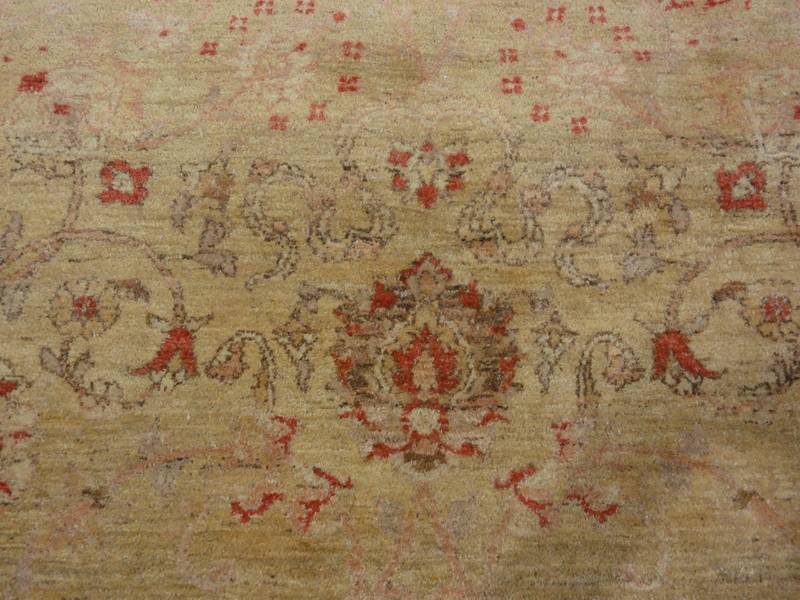 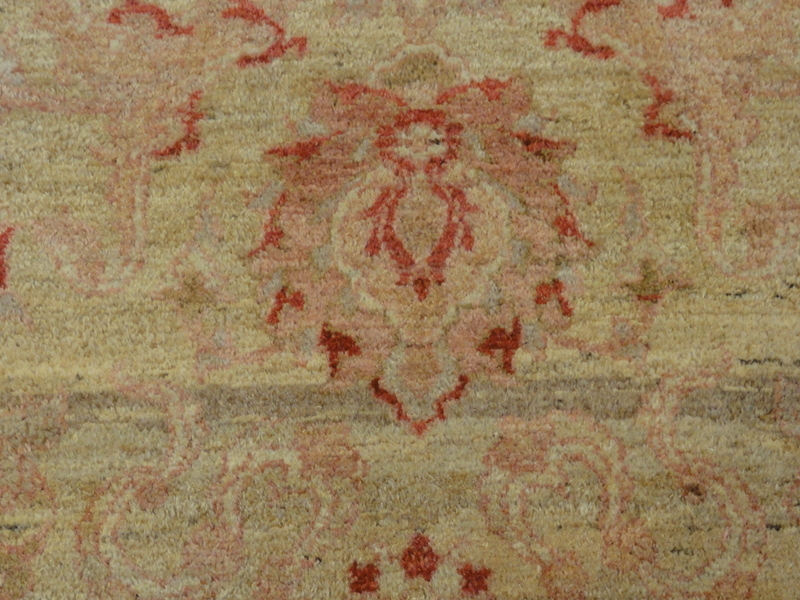 Fine Ziegler & co rug handspun of natural wool and organic dyes. 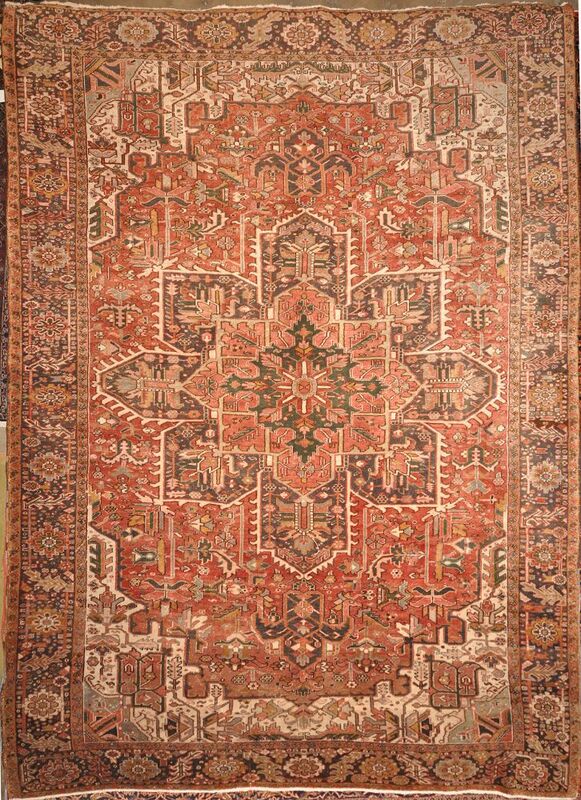 Antique Farahan rugs and carpets that were produced in the Arak region of west central Iran, are remarkable for their ability to combine different qualities and sensibilities. 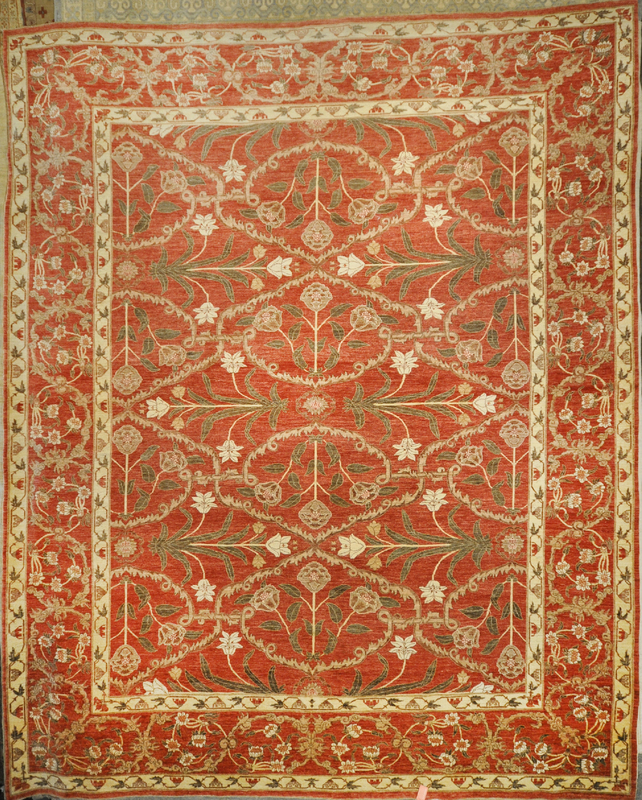 The Mughal empire in India led to the apex of Indian weaving. 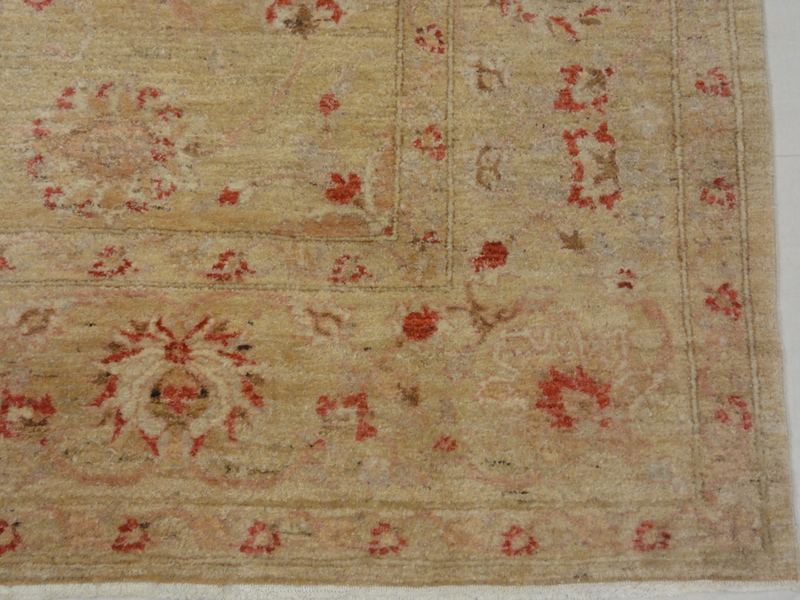 The emperors commissioned these fantastic rugs with a mix of Persian and classic Indian motifs, here represented by the tulips which carry with them the symbolism of Spring and Rebirth. 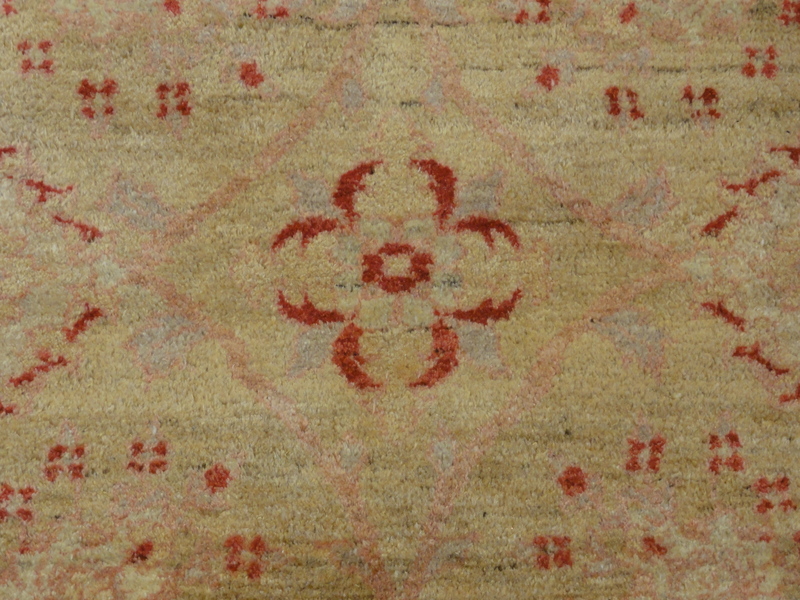 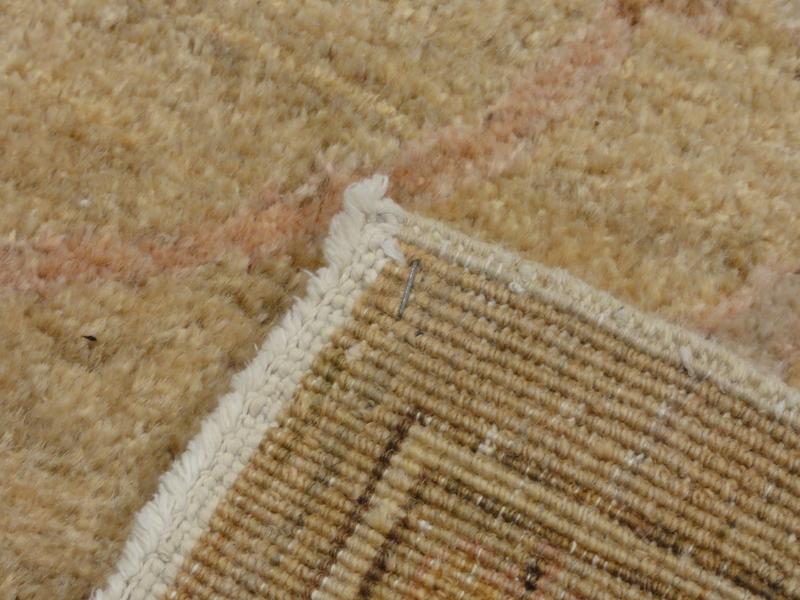 The vibrant colors give the rug a royal bearing.